In 2017, Ronaldo was accused of four counts of tax evasion between 2011 and 2014 by a Spanish prosecutor who claimed the football player hid‎ €14.7 million in companies outside Spain. The accusations did not relate to the salary Ronaldo received from Real Madrid after he was transferred from Manchester United in 2009. The Juventus forward agreed to settle the case by paying an ‎€18.8 million fine and accepting a suspended jail sentence. Spanish law allows a first offender to serve a two-year sentence or less under probation, meaning Ronaldo will not have to go to prison. 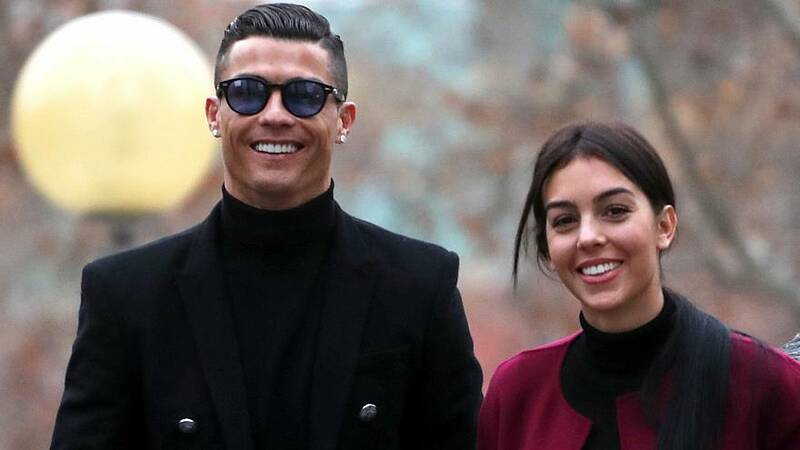 The Juventus forward, who joined the Italian team in a €100-million deal with Real Madrid last year and now earns a salary of around €30 million a year, is not the only football superstar who is facing the Madrid tribunal today. Former Real Madrid central midfielder, Xabi Alonso, is also on trial for tax fraud. However, his trial was suspended according to a court magistrate. What technology does La Liga use to put on football matches?